Back Bay Books, 9780316381147, 480pp. 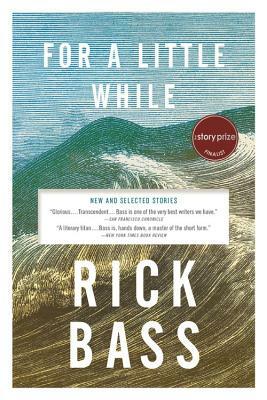 Rick Bass, a National Book Critics Circle Award finalist for his memoir Why I Came West, was born and raised in Texas, worked as a petroleum geologist in Mississippi, and has lived in Montana's Yaak Valley for almost three decades. His short fiction, which has appeared in The New Yorker, The Atlantic, Esquire, and The Paris Review, as well as numerous times in Best American Short Stories, has earned him multiple O. Henry Awards and Pushcart Prizes as well as NEA and Guggenheim fellowships.